Hubble Construction and Restoration - Central Michigan Construction, Remodeling and Building Restoration. Hubble Construction and Restoration specializes in all aspects of home improvement and home remodeling including additions, kitchens, bathrooms, basements and more. 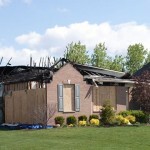 Hubble Construction can help you rebuild after the devastating effects of a fire in your home or building. 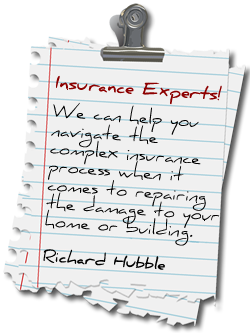 We work directly with insurance companies. 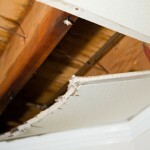 Water damage can be the result of many things. What is important is how quickly the situation is mitigated and brought under control. 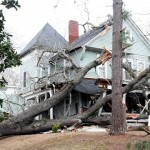 Wind, Rain and Hail storms can all cause extensive damage to your home or building. 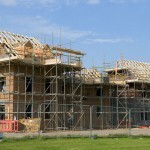 Hubble Construction can quickly assess and repair the damage. 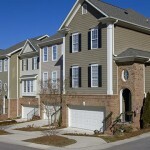 Hubble Construction has been servicing homeowners in Michigan with their renovation and restoration needs since 1989. A family-­‐owned business based in central Michigan, Hubble Construction carries their commitment to homeowners throughout the Lower Peninsula.